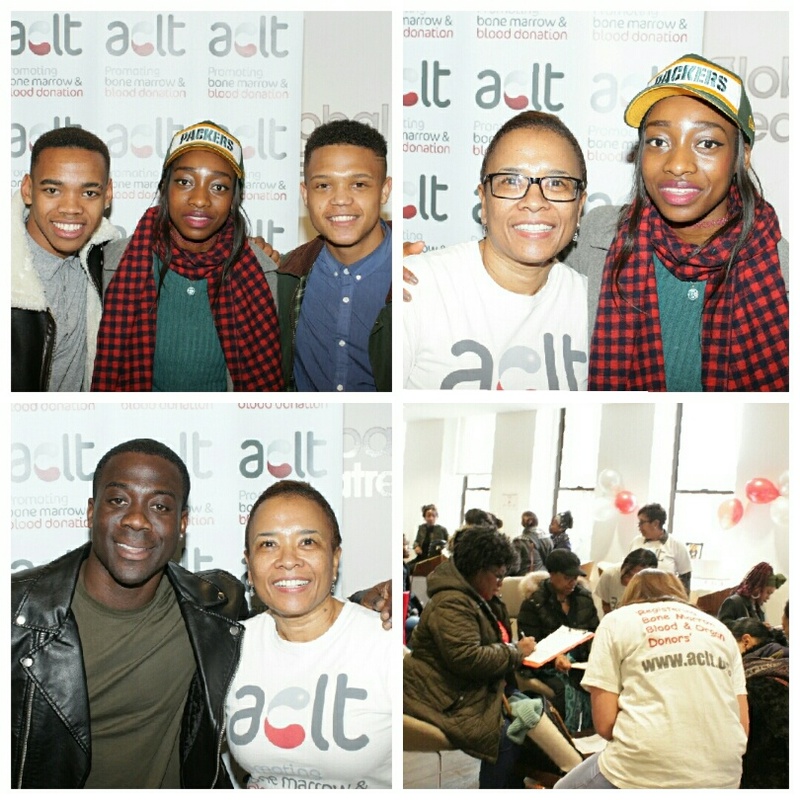 Last Saturday (14th March) ACLT (African Caribbean Leukaemia Trust) held their annual donor registration drive at the Capital XTRA’s HQ London. The donor drive was held in the memory of young Londoner Kevin Kararwa, a sufferer of AML (Acute Myeloid Leukaemia) who sadly passed away in May 2014. The event also fell on what would have been the 28th birthday of Daniel De-Gale, the inspiration behind the ACLT and the late son of co-founders Beverley De-Gale and Orin Lewis. The age range of 16-30 year olds represented highly in the overall figures achieved on the day which consisted of ACLT registering 117 individuals onto the UK stem cell (bone marrow) register through the Delete Blood Cancer registration process. “Whilst we were keen to register many more people on the day, the overall success of the donor drive was more than evident from the feedback received and the atmosphere and general feeling during the time we were there, which was nothing short of positive and was most definitely infectious. We’re extremely proud of the team’s efforts and of what was achieved on the day”. Celebrity support in the lead up to the day was received from British rapper Wretch 32, Capital XTRA DJ’s Abrantee, Kojo and EPlus, several British actors including; Colin Salmon (who voiced part of the #CouldYouBeMyMatch campaign video), Jimmy Akingbola, Chizzy Akudolu and Channel 4’s Top Boy actor Nicholas Pinnock. On the day attendance included; Mandem on the Wall’s Percelle Ascott & Joivan Wade, British rapper, actress and singer Little Simz and British actor Michael Obiora. 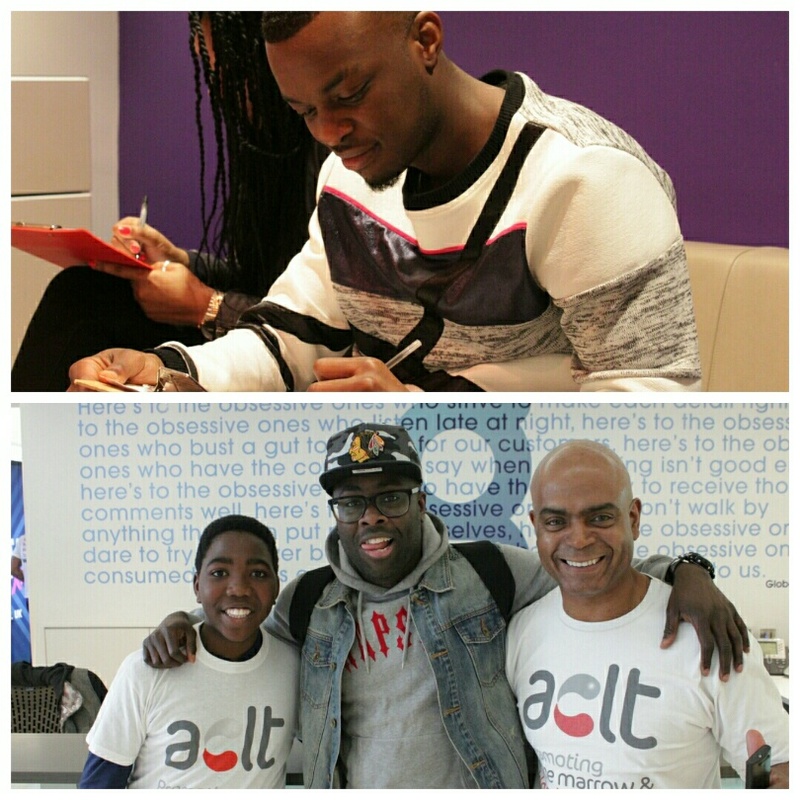 ACLT annual donor drive hosted by Capital XTRA’s HQ London was in its 10th year.